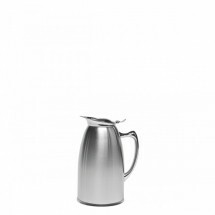 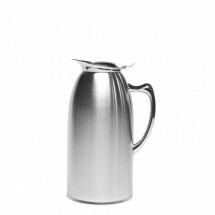 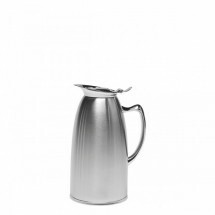 Our assortment of pitchers can complement the different drink serving requirements in bars, restaurants, catering halls and hotels. 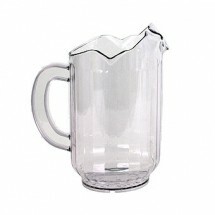 For serving beer, wine and sangria, choose plastic pitchers that are lightweight, virtually unbreakable, clear and easy to refill as needed. 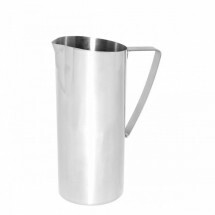 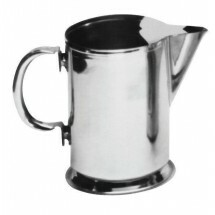 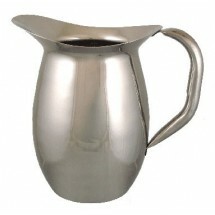 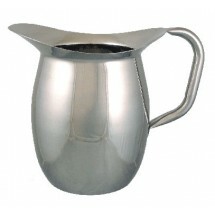 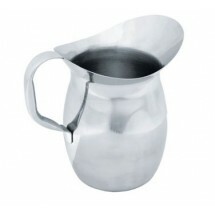 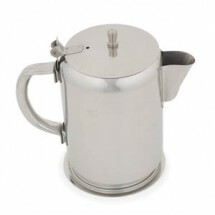 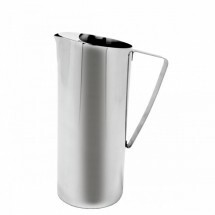 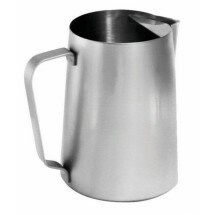 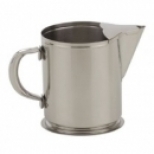 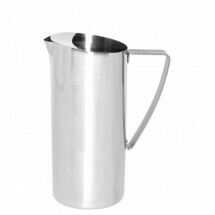 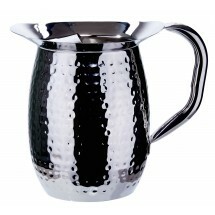 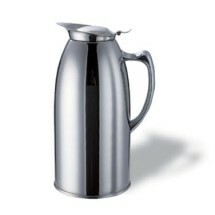 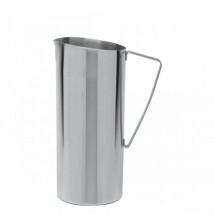 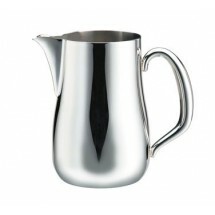 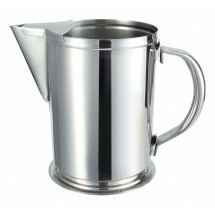 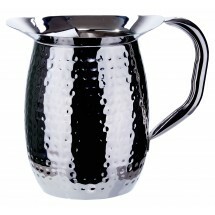 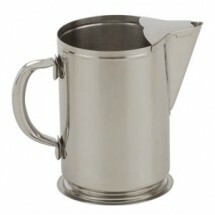 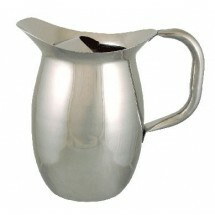 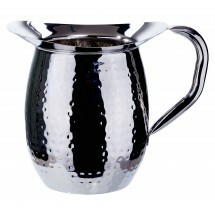 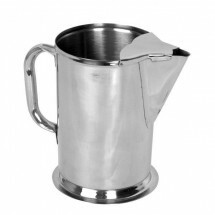 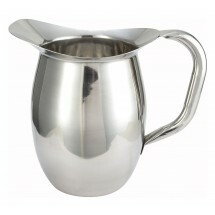 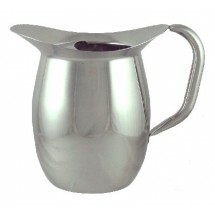 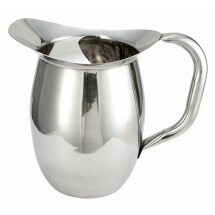 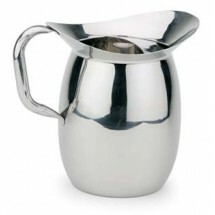 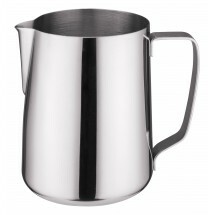 For tabletop service, stainless steel pitchers will help water retain its cold temperature, while adding an upscale feel to any table decor. 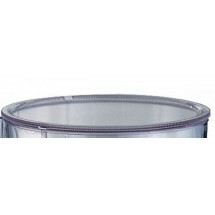 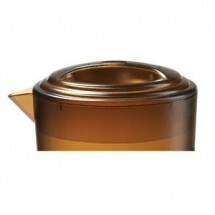 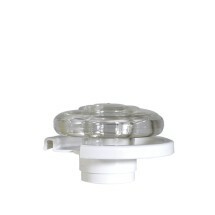 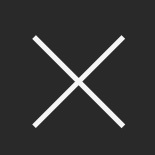 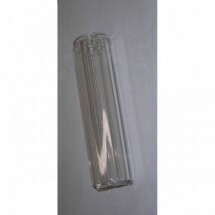 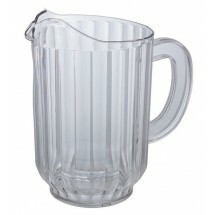 Shop brand names Winco, GET Enterprises, Service Ideas and more at low prices. 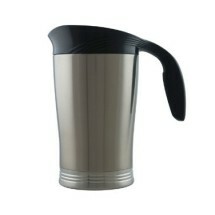 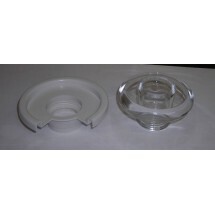 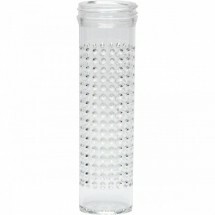 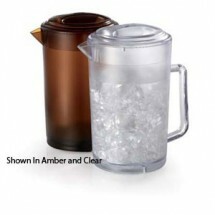 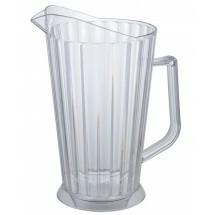 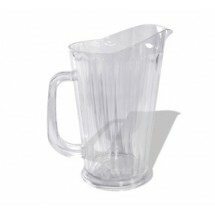 Cambro P600CW135 60 oz Clear Water Pitcher Sold As: 1 ea Only 7 Remaining! 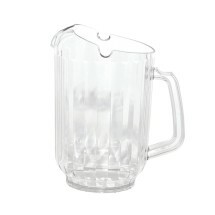 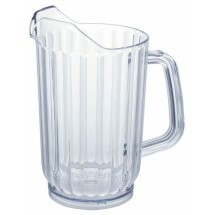 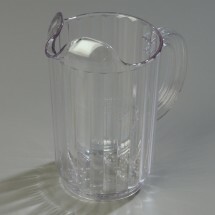 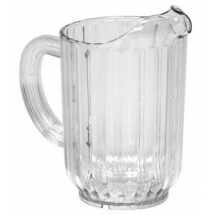 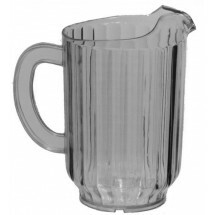 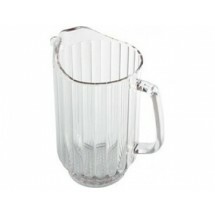 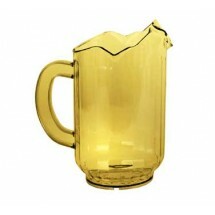 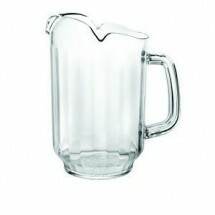 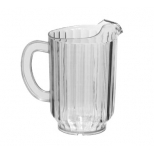 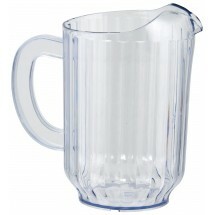 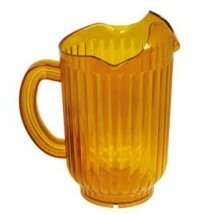 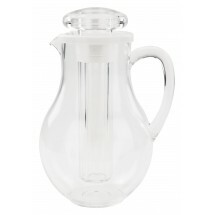 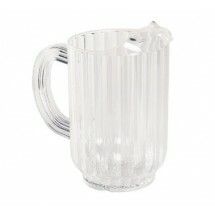 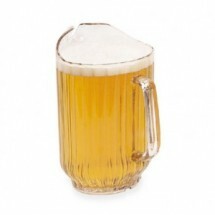 Carlisle 553807 Clear Plastic Pitcher 48 oz. 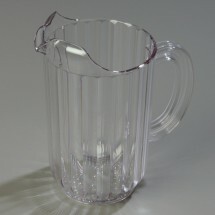 Sold As: 1 ea Only 5 Remaining!